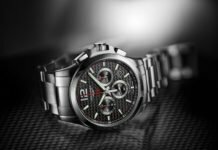 If you’re seeking new toys for the family this year, finding the appropriate toys can be a challenging prospect. 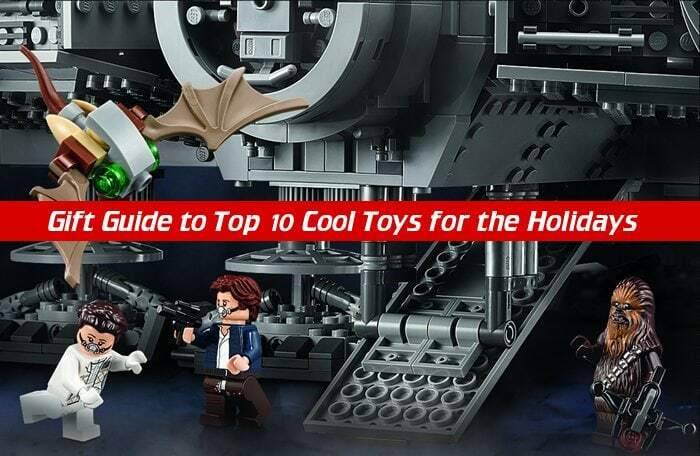 The official launch to buying Holiday Gifts approaches this coming Thanksgiving week so we’ve put together our list of the Top 10 cool toys for the 17/18 Holiday season to help you find gifts that excite. 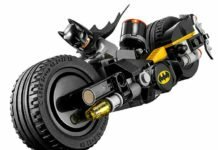 Check out our toy list that has a little somefin cool for all ages. The LightSeekers smart action figures are innovative, award winning WOW style figures that integrate with online game play like never before. The Lightseekers figures aren’t like the Skylanders toys that we find piles of sitting on the table that get ignored once you get them and extract the ability out of in your video game. They are 7″ fully articulated action figure toys that children can play with or without the video game if they wish. 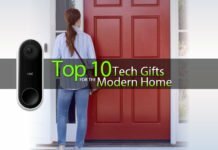 What makes these toys special is that they come with a Fusion core that allow the toys to interact with the video game and provides lights, speech and vibrations that sync with the mobile/tablet video game wirelessly. The Fusion core works with all of the figures. The games are fun and you get to develop and personalize your characters with fun Wow/Diablo style gameplay. Hack, slash and gather your way through various dungeons and adventures. The SpinBlade 3000 and Electro Eel are add on weapons that will appear in game once you place it in the characters hands. If you let a buddy borrow it, the weapon and its abilities will also transfer over to the other character in game. You can also pick up the addon Flynamo flight pack that attaches to the Fusion core back and enables you to use the action figure as a game controller and allows you to fly in game. But that’s not all, they come with 5 trading game cards that when scanned by the mobile game, provide enhanced abilities and powers to your in game characters. Lightseekers are innovative and an excellent integration of toy and gameplay. Truly taking integrated game play to the next level. Star Wars will never die. The iconic characters and ships live on decade after decade. 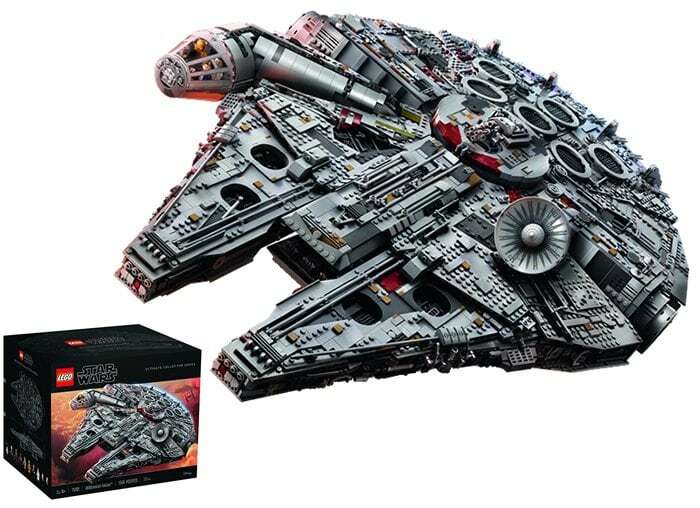 Lego has launched its largest Millennium Falcon ever made with over 7,500 pieces! While the Force Awakens version of the Falcon is great for interaction and play for younger children, the new Millennium Falcon Collectors edition is the real deal. Lego hasn’t released a collector worthy edition of the Falcon since the 2007 Ultimate collectors edition at 5,197 pieces. The rebel flagship measures over 8″ tall, 33″ long and 22″ wide and features detailed quad laser cannons, landing gear and a cockpit that fits 4 mini-figures with a detachable canopy so you can get your hands in there and play. It has removable hull plates so you can view the highly detailed main hold, rear compartment and gunnery station. Also comes with the original 4 crew members: Han Solo, Chewbacca, Princess Leia and C-3PO. In addition you get Episode VII/VIII’s Older Han Solo, Rey and Finn as well as the newest BB-8 droid, 2 buildable Porgs and a buildable Mynock characters. Get in there and check out the fully rotating quad laser cannon gunnery station, escape pod hatches and highly detailed inner architecture of the main hull, cargo hold, holographic chess game and so much more. 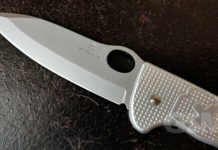 If you’re geeking out about the new Falcon, you should be. This one is a must-have for the die-hard Star Wars fans and makes for an awesome holiday gift this season if you can get your hands on one. 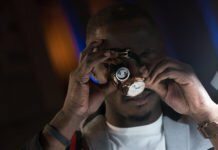 So you’ve heard of Raspberry Pi but you’re not sure what to do with it other than build a mirror that displays the weather. Pipers new STEM tool learning tool & toy incorporates engineering and computer science all tied together with fun! 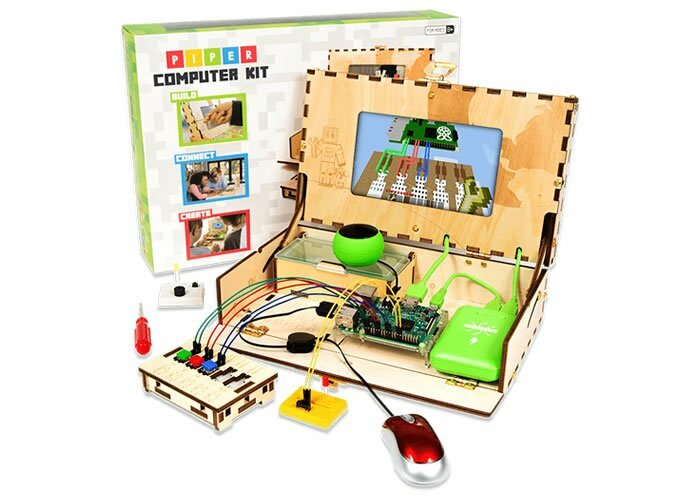 Endorsed by the Woz, Apple co-founder Steve Wozniak, the new STEM tool learning tool/toy is a wonderful learning experience that allows your child to build their own computer and use it to code, create and most importantly play! It’s a computer in a box! Build, Code, Create. Building your own Raspberry Pi computer is a great first exposure to the new world that is the technical age. STEM education places a focus on Science, Technology, Engineering and Mathematics. These four areas of development are critical for our technology driven world and allows children to develop critical thinking and problem solving skills. 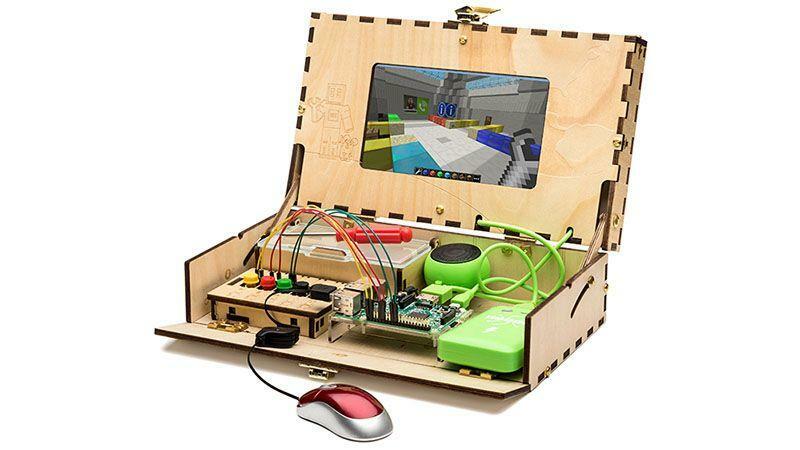 The Piper DIY computer kit comes preloaded with 10 Minecraft worlds that you can unlock once you’ve built the computer. 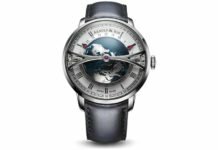 It’s not overly complex and is geared for kids ages 8 years old and up. It’s a great parent child activity that will benefit their minds and unlock their creativity. They’ll use their imaginations and expose them to things they and you thought might be out of reach. The Piper kit comes with over 160+ pieces that include a Raspberry 3 Quad-Core 1.2Ghz CPU, 1GB of RAM, 4 USB ports, HDMI port and even a 7″ LCD screen capable of 800×600 resolution. The Piper DIY computer kit comes with everything you need to build and use the computer including 2 USB cables, buttons, switches, 8GB MicroSD card, USB Mouse and Speaker and more. Available at Barnes & Noble, Amazon, Toys R Us. 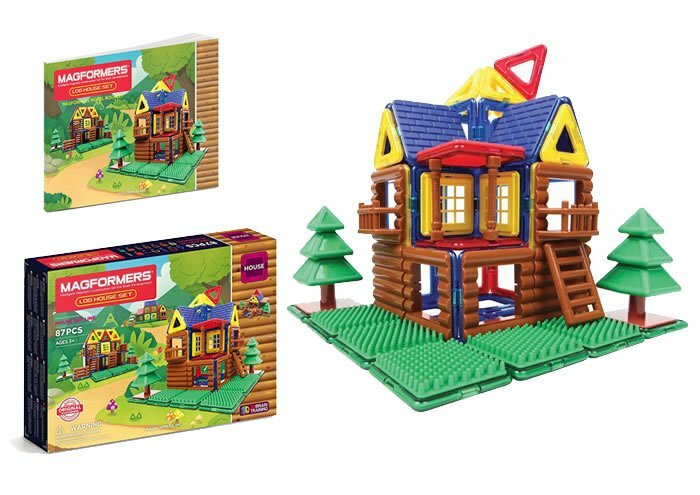 The Magformers Log House is a great introduction for younger children to start creating and learning with easy to use magnetic pieces they can build their own log house with. The magnetic shapes are great for younger ones who aren’t yet ready to deal with tiny Legos. Super easy to use and you can create lots of different things that don’t end with just the magnetic shapes. 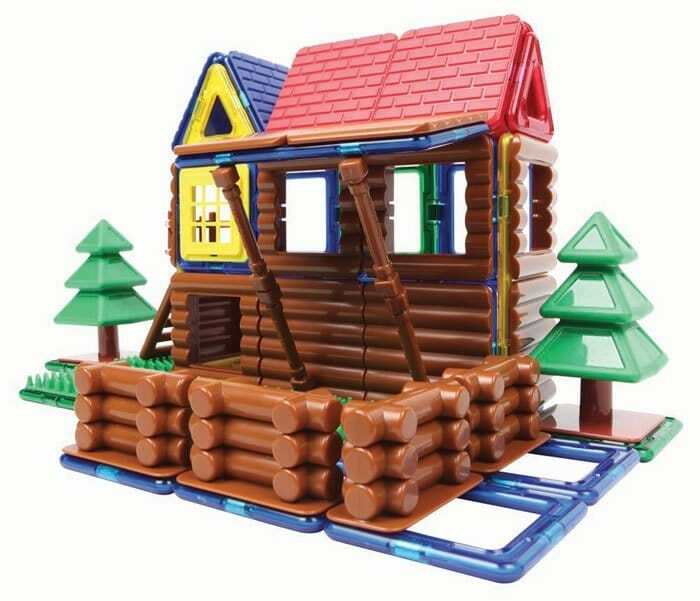 The 87 piece set comes with 42 magnetic shape pieces along with 45 snap on plastic windows, logs, roof pieces and even grass and trees to complete the home. The Magformers use very strong Neodymium magnets that stick well and don’t crumble when you try to play with it. Kids will love being able to create a log house and use some of their existing toy figures to play inside. Geared for younger children ages 3 on up, these are the spongy years that will help dictate how your child learns moving forward in life. For children under 5 it’s a great way to play and build together. 5 years and up, give them the kit and instructions and let them create! The set comes with instructions on how to build various different style homes and if you already own Magformers toys they’ll make a great addition for variation with your magnetic shapes. As a parent, this is the toy that keeps on giving, keeps them learning. 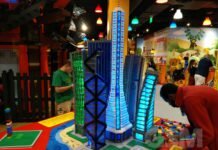 It provides a fun activity that they can use their imaginations to create. It will enhance geometric problem solving skills, hand eye coordination and keeps them excited because they’re fun. Children will go back to them again and again. The perfect gift for toddlers on up, even parents/grandparents will have fun playing together with them. The Magformers use BPA Free HQABS Plastic that is safe for everyone. 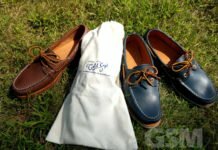 They build nice, clean up nice and your children will get lots of use and playtime with them. 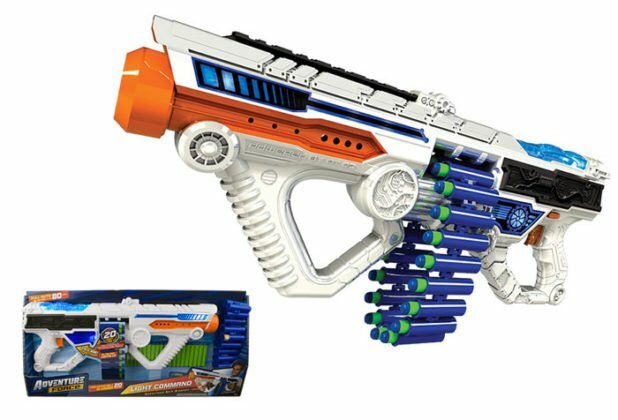 The Dart Zone motorized blasters are Nerf guns on steroids. 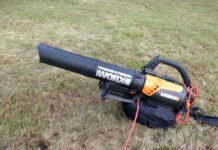 The battery powered Belt Blaster & Light Command dart guns are full automatic dart blasters can unload their full payload in less than 30 seconds. The darts will work with most similar dart blasters from major companies and feature fun automatic fire for fast paced play. 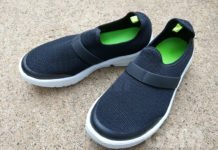 Geared for children ages 8-11 years old. 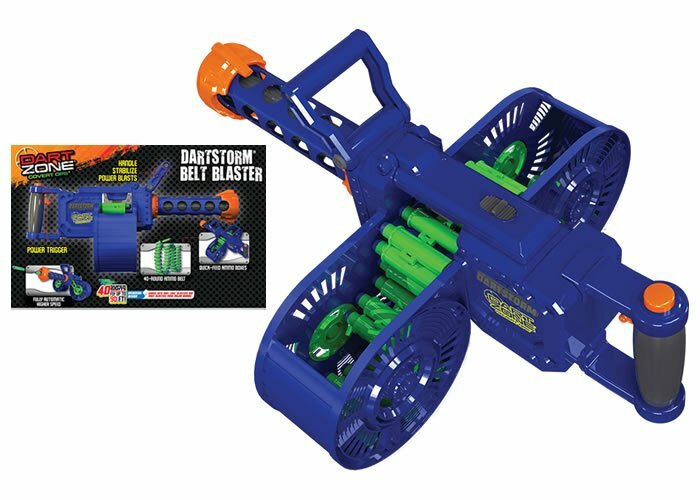 The Light Command dart blaster features light up illuminated blast panels and a 20 dart capacity that’s belt loaded. 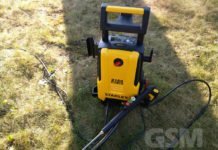 The Light Command blaster can fire darts up to 80 feet. 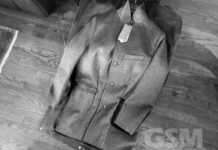 The bullet belt detaches for easy loading. Requires 6 AA batteries for dart blasting (not included) and 2 AAA batteries (included) for the light up panels. 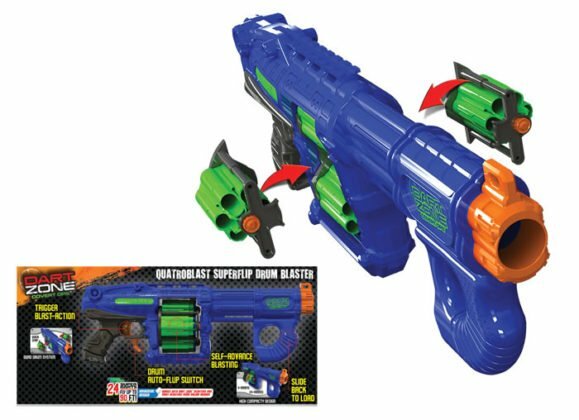 If you want a dart blaster that’s not battery powered, the Quattroblast features four six-shooter rotating dart drums that auto-advance for smooth, fun continuous single-shot play. A second trigger allows you to rotate to the next revolver style cylinder totaling 24 shots. Just pull back on the forward grip for pump action individual dart loading & fire away! Nintendo is probably one of the most iconic gaming systems out there and they manage to reinvent themselves system after system. 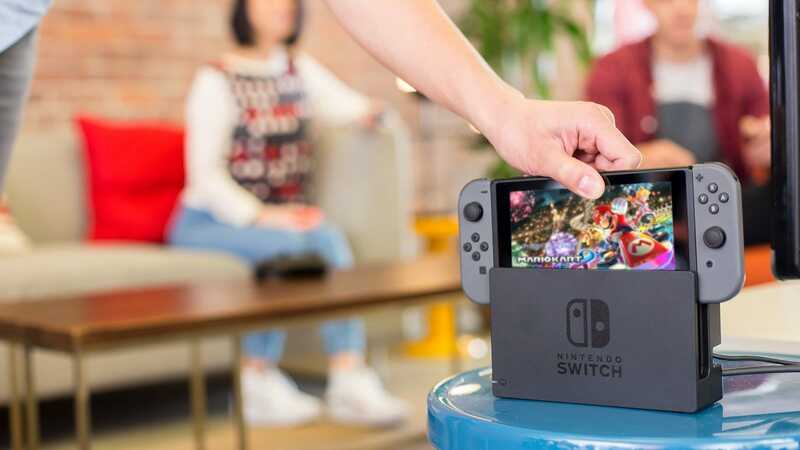 The Nintendo Switch gaming system is a combination home and portable gaming system with detachable modular controllers that you can use individually or combine together to make a full sized N64 style game controller. Armed with NVIDIA‘s Custom Tegra processor the Switch is able to give you a full gaming experience whether you’re playing on your TV at home or on the road. 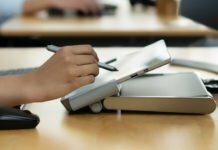 Somewhere between a tablet and full home system the Switch features a 6.2 inch multi-touch capacitive LCD touch screen that displays 1280×720 HD resolution. 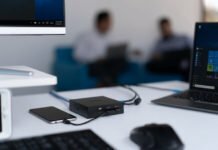 It comes with 32GB of internal memory with expandable microSDHC/microSDXC card slot for up to 2TB of additional storage space. Features internet connected play ability with IEEE 802.11 a/b/g/n/ac WiFi and Bluetooth 4.1 connectivity and with the addition of a LAN adapter can take advantage of wired speeds. Home console system style play outputting to your HDTV can be done via HDMI cable with output up to 1080p and 5.1 channel linear PCM output or audio output in TV mode directly via HDMI connection. A 4310mAh Lithium-ion rechargeable battery provides anywhere between 2.5 to 6.5 hours of gameplay with approximately a 3 hour recharge time. You can network game with other Switch players in multi-player mode with up to 4 Switch users. 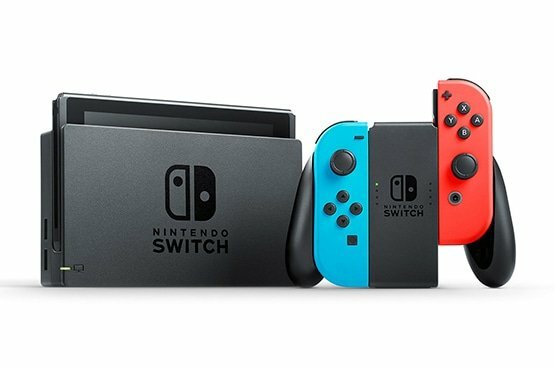 For the ultimate in versatile gaming at home or on the road the Nintendo Switch is a family gaming system winner for the Holidays. Comes with the Nintendo Switch Console, Switch Dock, HDMI Cable, AC adapter, Two Joy-Con controllers, Joy-Con Straps and the Joy Con Grip that allows you to combine the two into a single N64 style controller. 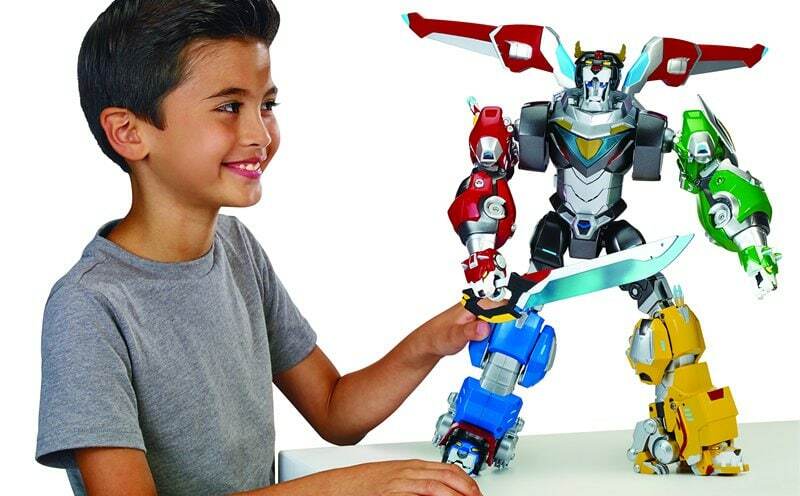 The Dreamworks Voltron Legendary Lion characters by Playmates are fully articulated action figures that you can play with individually or combine all 5 together to form the Defender of the Universe full character. 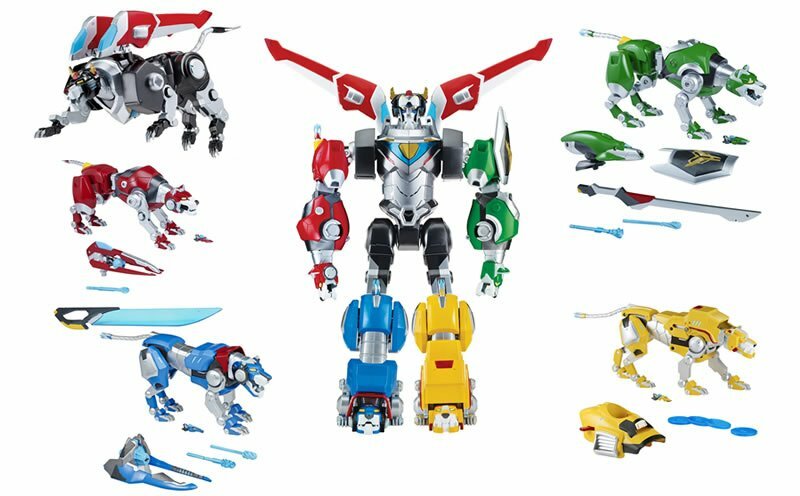 Each of the Voltron Lions; Red, Green, Blue, Yellow come with their signature projectile launchers and the Red and Green lions contain part of Voltron’s sword. All four have their respective pilot and miniature speeder included as well. The Black Lion is the heart of the Voltron Defender. It features phrases, sound effects, lightup chest plate and 29 points of articulation. 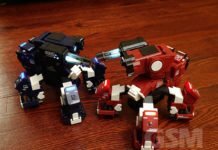 When combined with the supporting 4 lions you can unlock over 50 sounds and creates a full 16″ Voltron action figure that you can pose including wings. The Black Lion also comes with it’s driver/pilot Shiro that you can seat inside the Black Lion. The Roblox Champions of Roblox 6-pack comes with 6 warriors from the Korblox war against Redcliff Kingdom. Each of the figures is articulated and each comes with their weapon of choice. Included are: Korblox Deathspeaker, Korblox Mage, Korblox General, The Overseer, Redcliff Elite Commander, Alar Knight of the Splintered Skies. 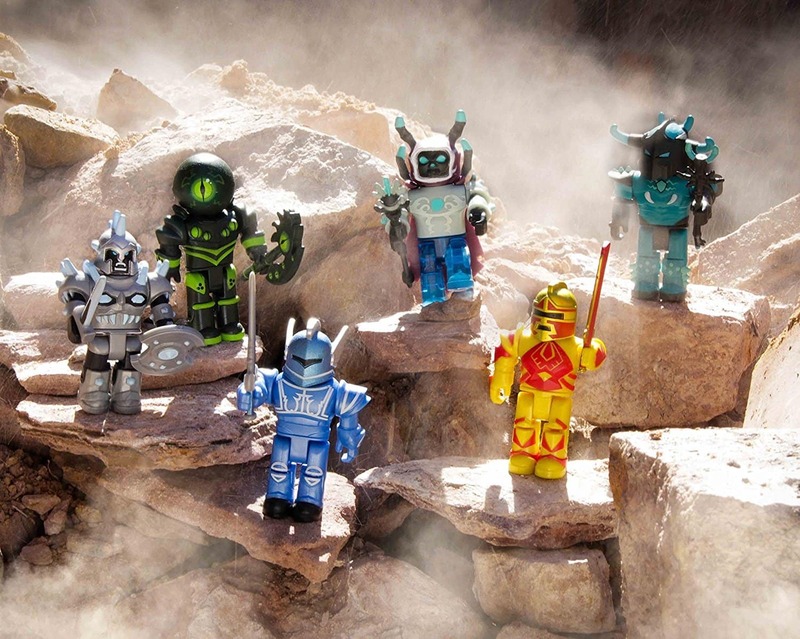 This value pack of Roblox warrior types is sure to be a winner for the little ones. 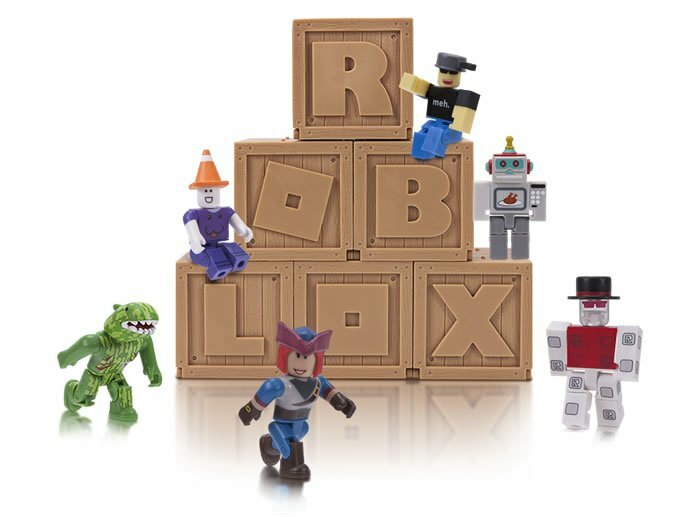 The Roblox toys originate from the Roblox game app that the little ones seem to enjoy so much. Roblox is the largest user-generated online gaming platform where you can go and create your own games and adventures. It’s a family friendly, immersive 3D environment you can create or join one of the millions of games available. It’s a great introduction into fun and friendly gaming that you can play on your PC, Mac, iOS, Android, Amazon Devices, and Xbox One. These little magical surprise boxes give a random Roblox character in each box. The sheer mystery and unveiling of the little Roblox action figures are enough to send 5 year olds jumping up and down with excitement. In each box is any one of 43 different Roblox characters like Skybound Admiral who’s in a never ending search for treasure in the sky, BlueSteel Warrior who’s been reincarnated to take out all foes who oppose him, all with different virtual items associated with them to enhance your online Roblox in game character. 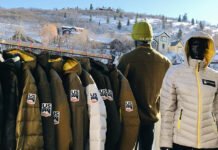 Each mystery figure comes with a online game code that you can use to redeem the one virtual item that is relevant to the character you receive in your box. Have you ever wanted to go toe to toe in a light saber duel? Well now you can with Lenovo’s new Jedi Challenges Augmented Reality Experience. Engage in a Lightsaber battle with Kylo Ren, Darth Vader and even take a stab at defeating waves of enemy troops in assault mode. Six difficultly levels across six different planets lets you use your saber skills to fight for the rebellion. If you’ve ever wanted to actually play the Holochess game that you have seen inside the Millennium Falcon’s main hull area, now you can. You can collect eight unique characters and direct holographic alien chess pieces to outsmart your opponent. Command armies and recreate the epic battles from the movies like the Battle of Hoth, you can direct heroes like Luke Skywalker and Obiwan Kenobi. Place defenses and units using your military skills to defeat enemies on the battlefield. As you progress you can unlock new units, troops and difficulty levels to enhance your defenses and move on to more challenging battles. 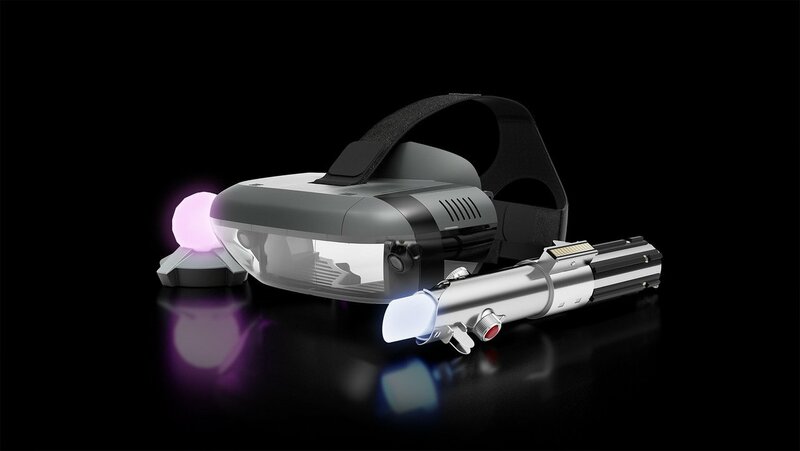 The Star Wars Jedi Challenges Augmented Reality Experience comes with a Lightsaber controller complete with sounds and lights to face off against your enemies in your own living room. 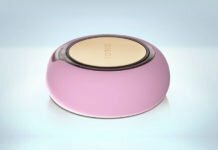 Place the Tracking beacon nearby to transform your room into the battlefield. The Lenovo Mirage AR headset is comfortable and is compatible with many popular Android and iOS smartphone devices. The AR headset even provides a little view of the real world to help you avoid bumping into tables and chairs. Thomas & Friends are part of the most popular toys for boys around 5 years old. The Thomas & Friends Super Station Playset is one of the coolest and most value packed structures for the Thomas trains. 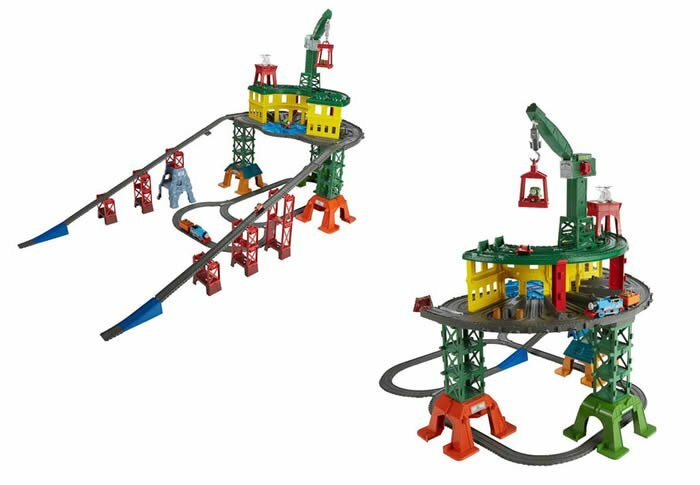 What makes this set awesome is that it is compatible with the Mini, Wooden/metal, Trackmaster Thomas Trains that match you can play with them all on the Super Station Playset! Included in this multi-system track set are 3 levels of play. It includes Thomas, Percy, James and Harold and can also hold up to 100 engines! Finally a place to put all your children’s trains without having to take over the playroom with a Thomas train table. 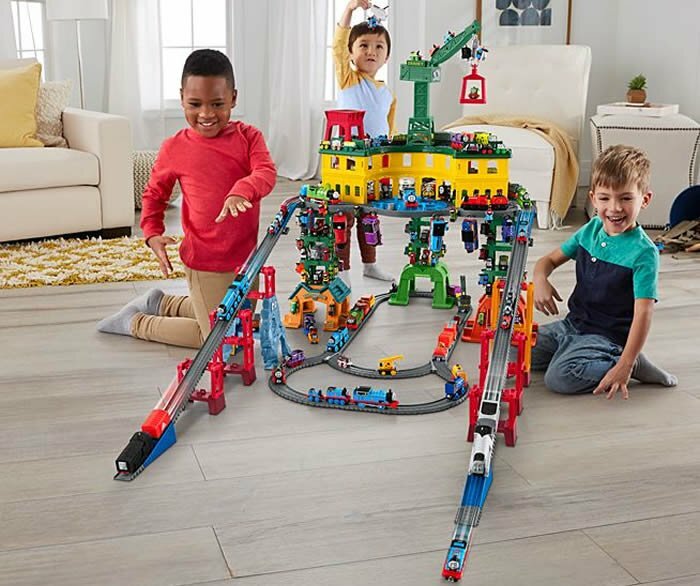 The Super Station Playset comes with over 35 feet of track that you can connect in different ways. It includes Tidmouth Sheds, Brendam Docks, Knapford Station, Sodor Steamworks, Dieselworks, Blue Mountain Quarry and the SSRC with Harold’s helipad. There’s even a working Cranky the Crane attached to a cargo lift. 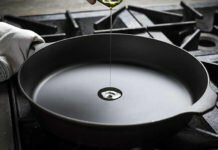 A function turntable and adapter pieces allow you to truly integrate all three train form factors in a single structure. 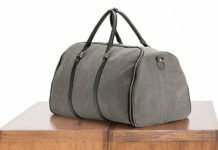 If you are short on space, there’s even a micro-layout for when you want to keep it manageable.